Messages left before 8:00 am for advanced access appointments will not be returned. 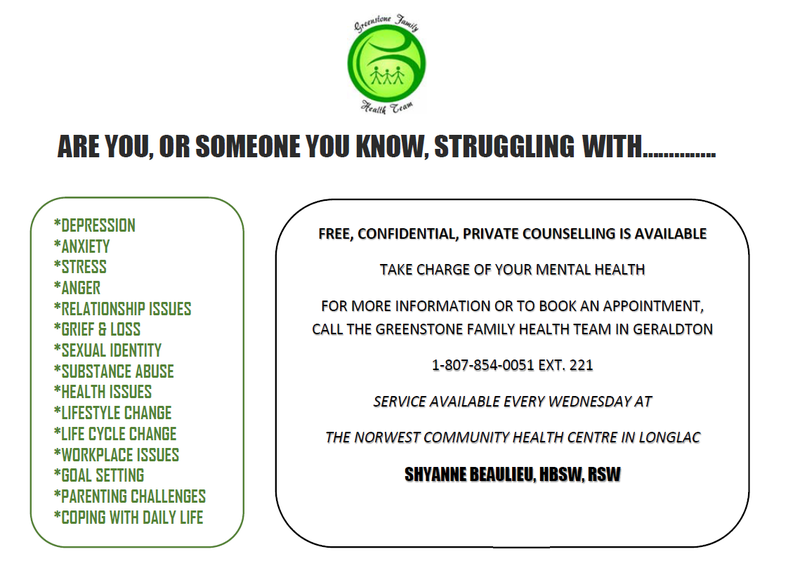 Take charge of your mental health. 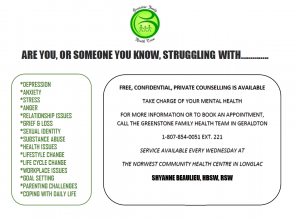 Free and confidential services available.